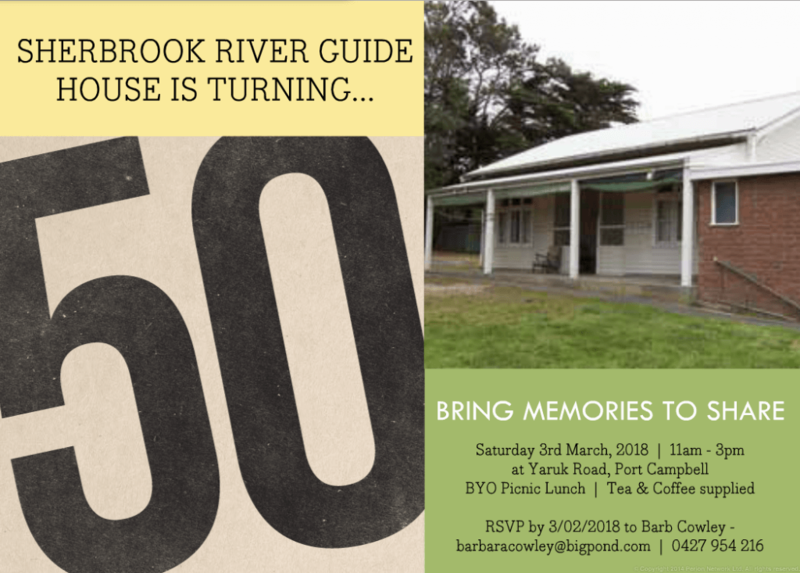 Sherbrook River Guide House is turning 50! You are invited to attend the Anniversary and bring your memories to share. For more information and to RSVP, please email Barb Cowley.